Pokémon GO is changing — for the better! 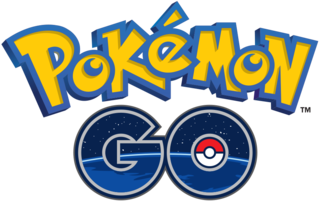 Pokémon GO launched in select countries in July 2016. Pokémon is the widely popular franchise from Nintendo, spanning over 25 years now. 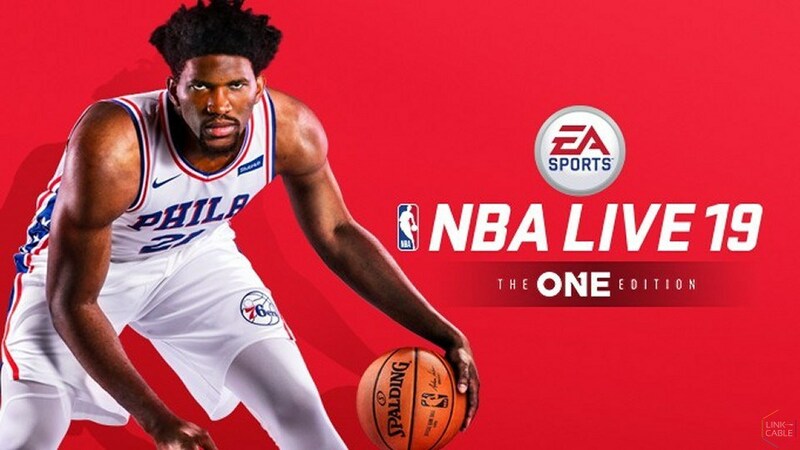 The app quickly became somewhat of a success with over 100 million downloads (Google Play only, by August 8th), +20 million people playing the game daily, and with a total revenue of $268 million (by August 12th). 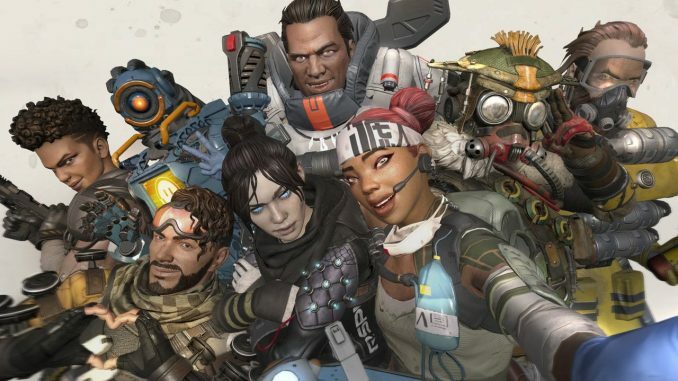 At its peak, it had, according to a different source, over 45 million daily players. The numbers, of course, changed going forward, but Pokémon GO still surpassed all other apps, making it the most downloaded and played app of all time: on both the App Store and Google Play. The previous daily active users score was held by Candy Crush, which also surpassed around 20 million active users, but as of 2016, Pokémon GO, after it had launched in several countries, was above and beyond 20 million. According to numbers from wired.com, Niantic had announced that roughly 65 million were still playing it every month — and with a bit of math, it’s about 2166666 people a day if every month had 30 days. 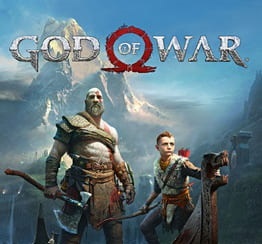 Another site, however, states that the game has around 5 million active users worldwide. But, enough numbers. It’s fair to say that Pokémon GO was a hit, and after its launch, after the few mistakes, bugs, and so on, it now has a pretty stable player base. So, why am I talking about Pokémon GO? Well, I, myself, am not a very active player. I play when I see an opportunity — but I don’t daily go out just to play the game. There’s a couple of reasons, #1 is the amount of Pokéstops in my vicinity, but #2, and also the most prominent reason, is the game, to me, doesn’t have that much replayability. 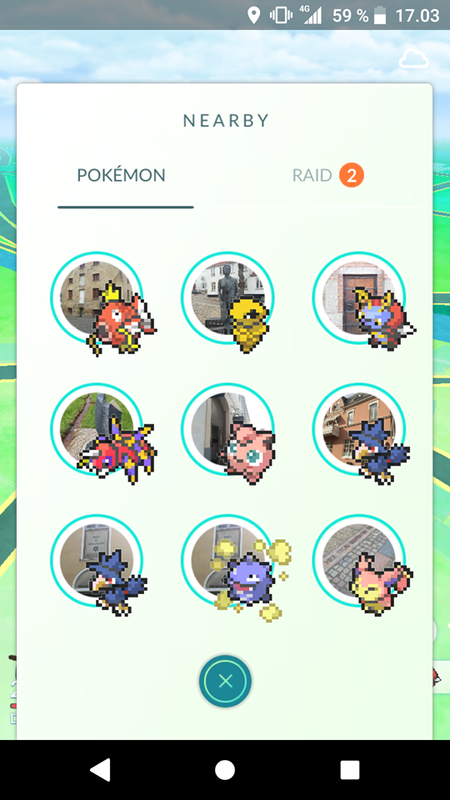 The recent update, which brings a “Research Mechanic” to the game — a very neat and long-waited mechanic, in my opinion, as it does just what I needed: it makes the game more than just tediously catching pidgeys. This is the screen you want to see! It’s not that much of an innovative mechanic — not if you look at what it primarily adds to the game — the uniqueness of this feature is that it does fit the overall universe of the Pokémon Franchise and Mythology. To be frank and cut to the chase: the new feature adds missions for you to go and do, and it heavily rewards you with stuff you would normally need to either save up to by battling in gyms or use real money to purchase Pokémon GO’s virtual currency to then buy said items. 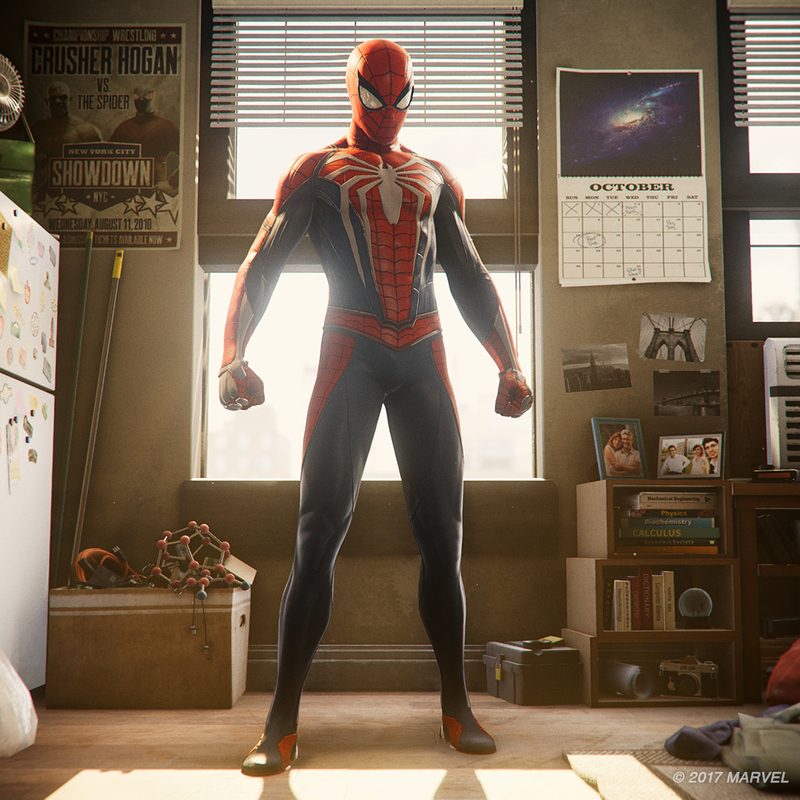 Personally, I’m not a fan of using real money to buy virtual money — I’d rather have a one-time purchase giving me the entire game. And with this added feature. I can actually say that I would buy Pokémon GO because what you get is enough for me to have a lot of fun with! But the model Niantic is using at the moment seems to work for them as they still have a few many generations left with a massive amount of Pokémon to still add to the game. 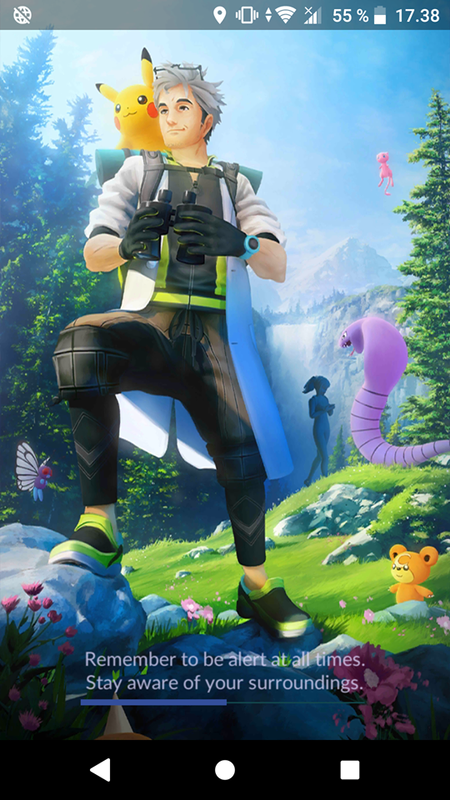 There are two parts to the “Research Mechanic” — as always, it’s Professor Willow who again addresses you. This time as the seasoned trainer you’ve become, asking you to help him with his research. Once being able to access the Reseach Progress — located far right and down on your screen, resembling a pair of goggles — you’ll be greeted with a screen with six dotted circles, with a 7th being a box of sorts. 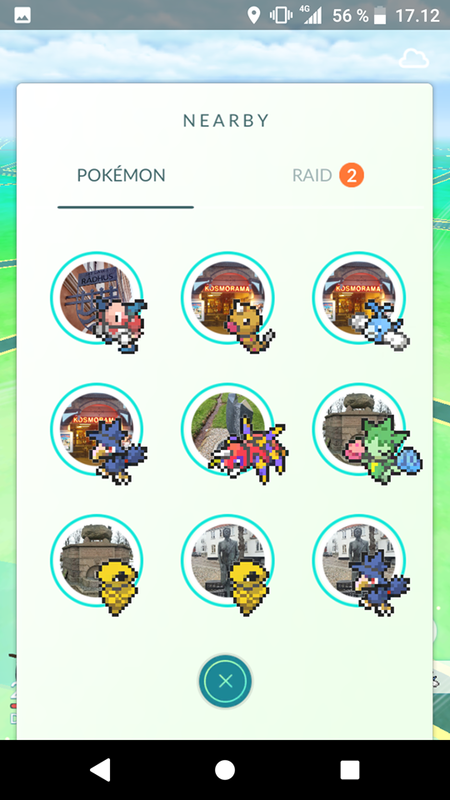 I haven’t made it to the 7th day (as you can see), but beneath the dotted circles there are three fields, where, if you haven’t spun a Pokéstop, it will read: “Visit PokéStops to find more Field Research”. But when you do just that, you’ll receive different missions. One of mine, as you can see, is “Catch 3 Treecko or Mudkip”. If I complete it, I get a random Pokémon to try to catch! Neat! However, there are also other prizes as Pokéballs, Revives, Potions, and such. 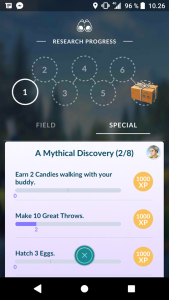 But, as you can see there are two buttons: one with field research and one with “special research” — the difference I don’t know, however, both of them have different missions as you can see. 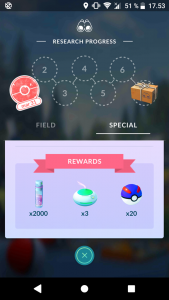 The special research’s prizes are not only limited to XP but also contains collective rewards such as x2000 Stardust, 3 Insense, and 30 Greatballs — these prizes vary. 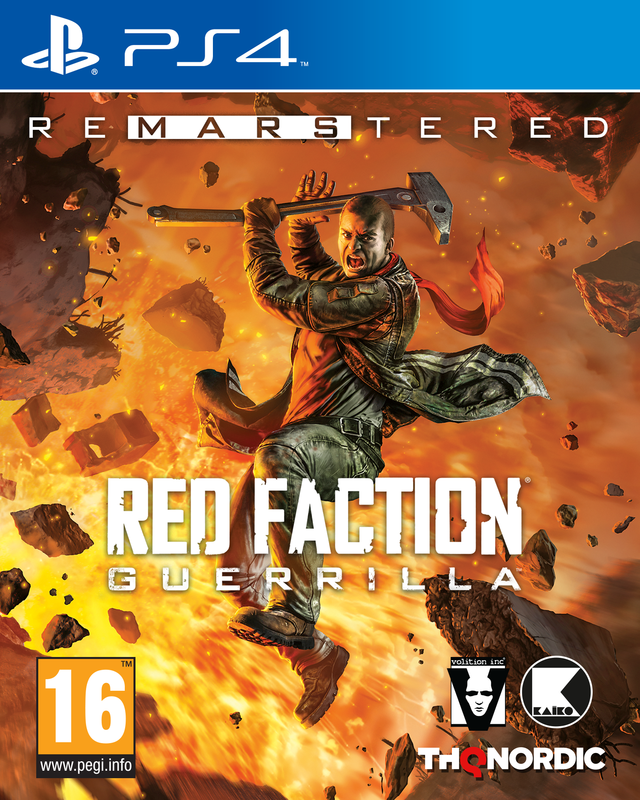 But nonetheless, it’s a great addition to the game, making it much more replayable in my eyes as a casual* gamer. *Casual as a term can very, but what I mean by it is: a person who plays momentarily, not daily, but does so when an opportunity arises, however not outright seeking it. 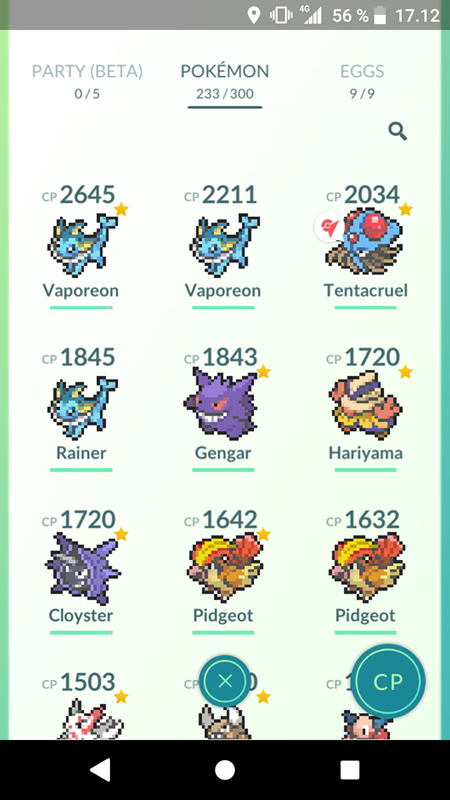 While writing this, I suddenly found myself blinking frantically at my phone as the Pokémon on my tracker was changing — some of you might have noticed this too (most of you will by the time this is out), but it seems like Niantic (or Nintendo) is nodding to their past by bringing back beautiful and crisp-looking pixel art-styled Pokémon! Now, going through my not-so-great list of Pokémon has a uniqueness to it! I love it! Keep this up Niantic and you’ll win all of our hearts! 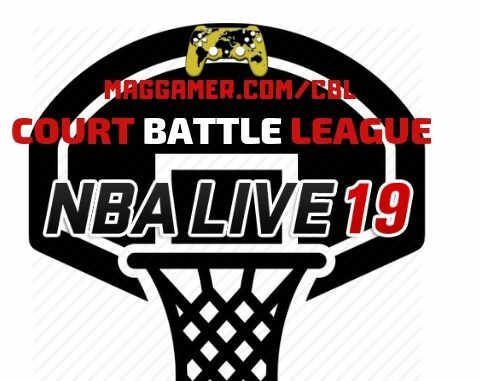 But let me know what you think! Do you still play Pokémon GO? Do you like this addition?